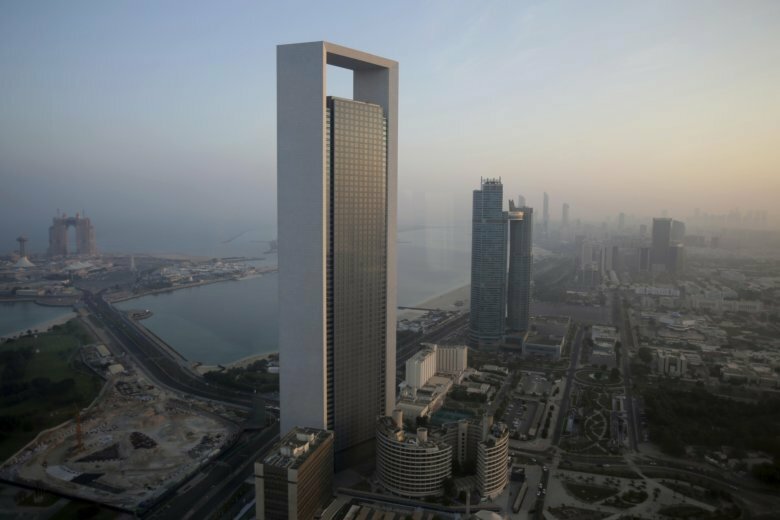 A report by Emirates NBD, which is majority owned by Dubai’s government, said it relied on data from some 400 private sector companies outside of the UAE’s oil economy, including the nation’s manufacturing, services, construction and retail sectors. The report’s findings point to an economic slowdown that many UAE residents have already felt, with the rising cost of living outpacing salary increases and foreign workers quietly complaining about salaries that are weeks and sometimes even months late. The International Monetary Fund expects increased investment over the next five years and a boost in tourism from Dubai’s hosting of the World Expo in 2020. Non-oil growth is projected to rise to 3.9 percent this year and 4.2 percent next year. The Emirates NBD report said “companies lowered their staffing levels at the sharpest pace since the survey began in August 2009 and business confidence dropped.” It said February data ended four months of modest growth. Meanwhile, a Property Finder report issued last month said a record 486 property companies and real estate brokerages stopped their work in Dubai last year, leaving the emirate with 3,680 brokerages. The firm said this reflects a “maturing real estate market”.